Essential oil diffusers are an excellent way to add the magic of aromatherapy to your home, office, or small business. Depending on which oils you make use of, the room in which the diffuser is placed can help create a space for relaxation, thoughtfulness, or invigoration. As with any other device, though, a diffuser needs regular maintenance to ensure that it remains in proper operating order. Luckily, the cleaning process for diffusers is quick and easy - just follow the below steps, and you’ll soon be back to enjoying all the benefits that essential oils bring to your life. 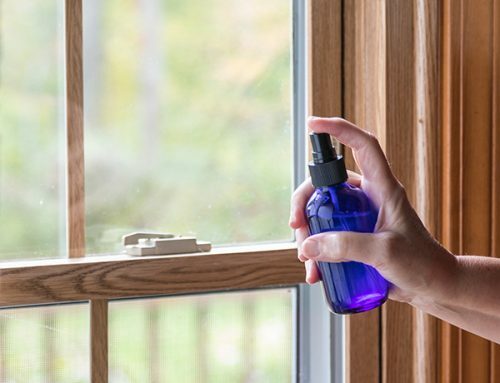 Leaving your diffuser plugged in during cleaning puts you at risk of electrocution, and any oil that’s left in the device when you start cleaning is eventually going to be flushed out anyway. The following instructions include steps that require the diffuser to be on; be sure that it’s plugged in only when it’s necessary to the cleaning process. If possible, only clean your diffuser once it’s naturally run out of oil, as doing so will ensure that as little oil as possible goes to waste. The cleanliness of the water is of the utmost importance, as you don’t want any harmful elements lingering in your diffuser and making themselves part of the dispersed vapor. Though filtered water is preferable here, tap water will work fine in a pinch. Be careful not to fill your diffuser past the fill line, as doing so can affect your diffuser’s ability to cycle the liquid properly. 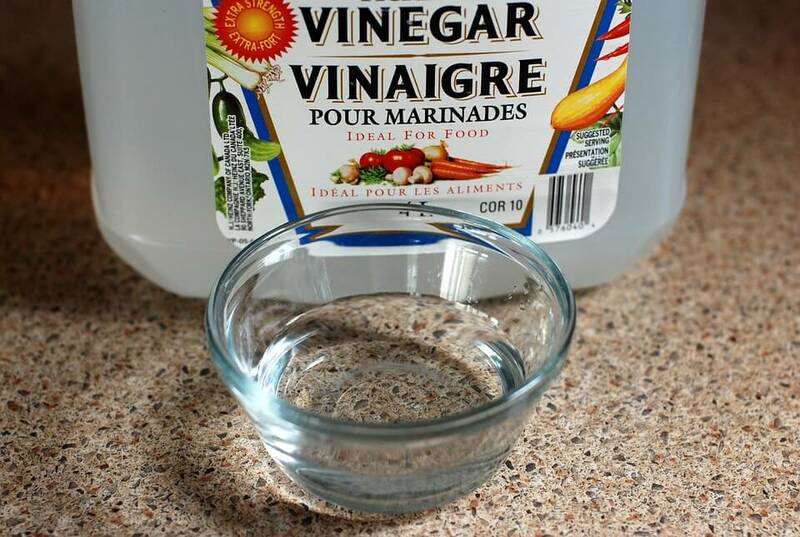 Ten drops of vinegar are typically enough to create a pure and effective cleaning solution. While water on its own can remove particles from the interior, vinegar is necessary to get rid of any lingering oil stuck to the walls. 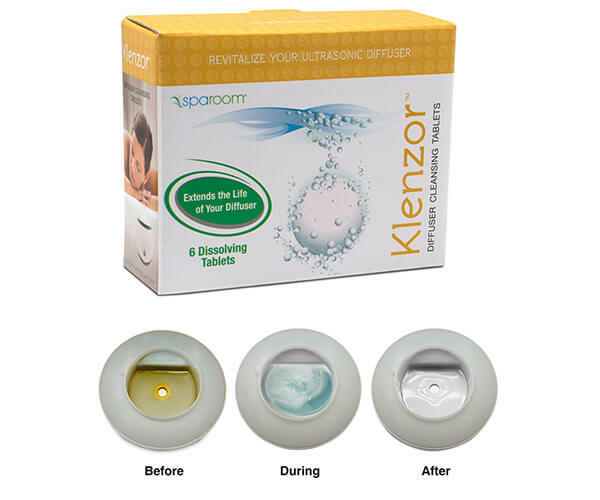 Or, we also recommend our Klenzor diffuser cleansing tablets to ensure a deep clean. 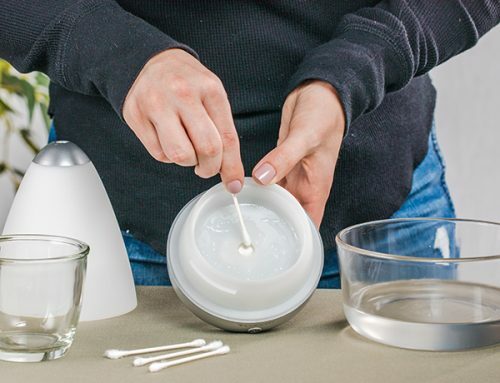 If your diffuser came with a cleaning brush, now is the time to use it. If not, a cotton swab can also work very well. Either way, be sure to dip your cleaning tool in vinegar or a bit of orange essential oil to help you cut through the deposits that may still linger in the corners of the diffuser. Dry the whole interior of your diffuser before moving on to the next step. All you need this time is a bit of clean water, and again, make sure not to fill the diffuser past its fill line. Let the diffuser run for three minutes, then empty it and dry it. 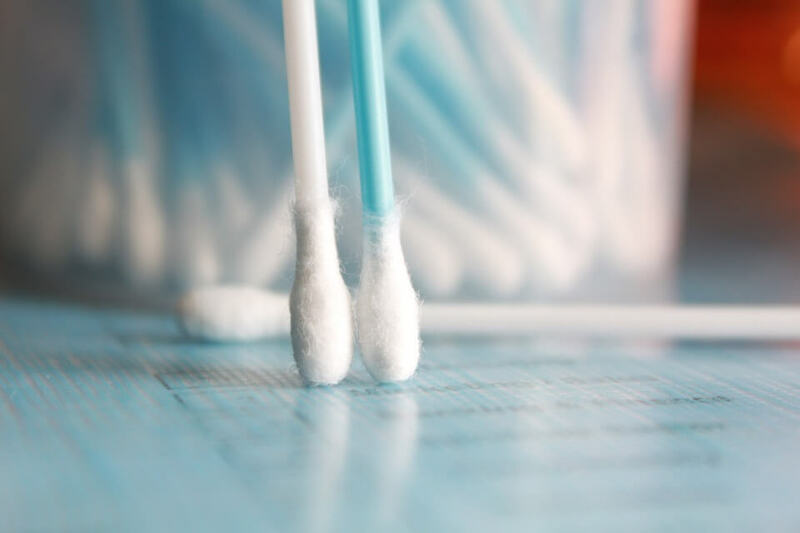 A clean, dry cloth is sufficient for most areas of the diffuser, though you may need to break out the cotton swabs again to get to the harder to reach areas. Allow your diffuser time to air dry and be sure that the interior is dry before adding any new oil. Even with regular maintenance, you may run into moments where your diffuser malfunctions or operates below maximum efficiency. Though cleaning your device is the solution to many of these issues, that may not always do the trick. Here are a few common problems along with steps you can take to address them. Water overheating is often caused by the diffuser being too full. If that’s the case, empty your diffuser, unplug it, and let it cool before refilling it to the proper level. If it won’t restart after doing so, the diffuser has likely been damaged by overfilling and may need to be repaired or replaced. If the water in your diffuser is overheating and the water level is not excessive, there may be a problem with the fan intake. Make sure that the fan is not obstructed and that the fan blades are free of any particles that may be blocking their proper operation. Unplug your diffuser and let it cool before turning it back on. If both the water level and the mist settings are correct, your issue may be a blocked fan inlet. Cleaning that passage should be part of any regular diffuser maintenance, as dried-up oils can prevent proper diffusion. Though this often indicates a malfunction that requires professional repair, you can sometimes get your diffuser working again by just “resetting” it. Unplug your diffuser, empty it, and allow it to cool before refilling it back to the proper levels and plugging it back in. If it still refuses to start, consult your owner’s manual for repair instructions. An essential oil diffuser can help brighten your day, center your thoughts, or keep you humming in your work. Don’t you think this marvelous little device deserves a little love in return? 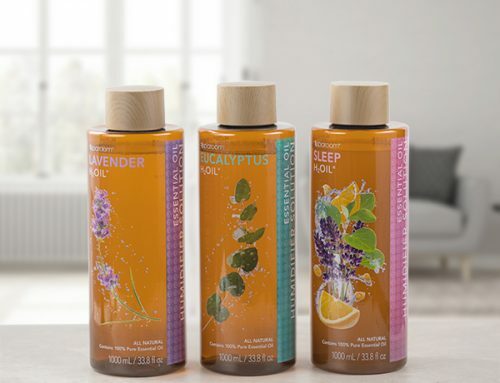 By keeping it clean, you’re ensuring the continued benefits of essential oils and a long life for their diffuser. 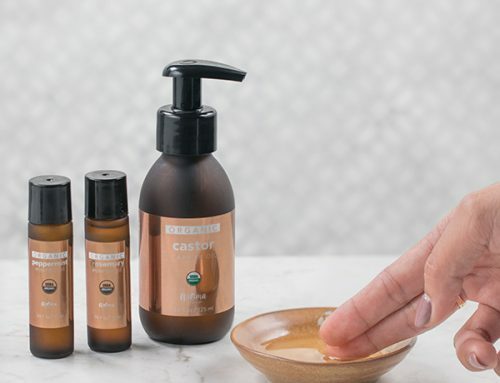 Whether you’re using a luxury essential oil diffuser for your spa or just a small fan diffuser for your home or office, proper maintenance can help ensure uninterrupted aromatherapy for you or your clients. 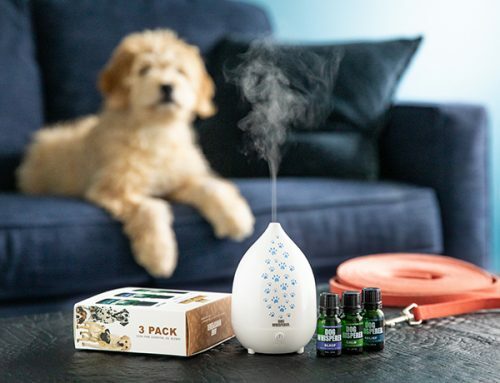 If you have any questions about maintaining your essential oil diffuser - or just about essential oils in general - you can always reach out to one of our friendly customer care representatives.